OPPO recently unveiled its new 10x hybrid optical zoom camera system with three sensors in an event in China. The company also surprised attendants with a new under-display fingerprint scanner. There was no smartphone or prototype on that day, just a presentation about the technology behind the new zoom setup. 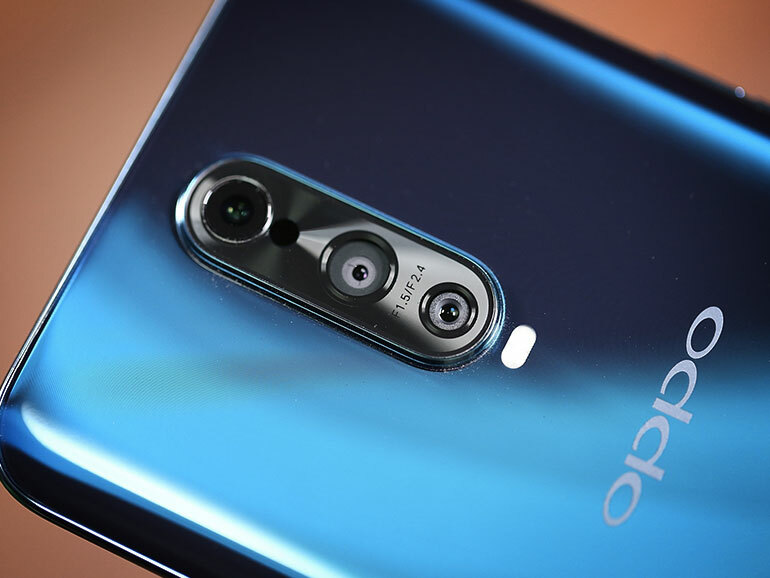 According to OPPO, they more details will be shown at the MWC 2019. To achieve 10x hybrid optical zoom, OPPO used the 5x optical zoom they introduced way back at the MWC 2017 and combined it with a wide-angle lens. The new design uses a triple-camera setup of an ultra-wide camera, a main camera, and a telephoto camera to achieve zoom range equivalent to 15.9mm to 159mm. In comparison, the Huawei Mate 20 Pro‘s system zooms from 16mm to 8mm. 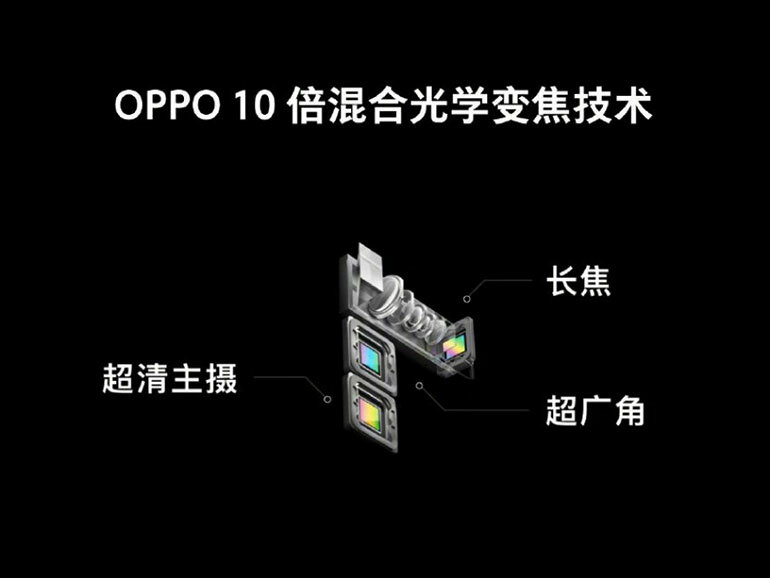 Further, OPPO added optical image stabilization to the main and telephoto cameras to drastically reduce camera shake. There is no word on the image quality yet, but we’re hoping OPPO continues where the OPPO R17 Pro left off. 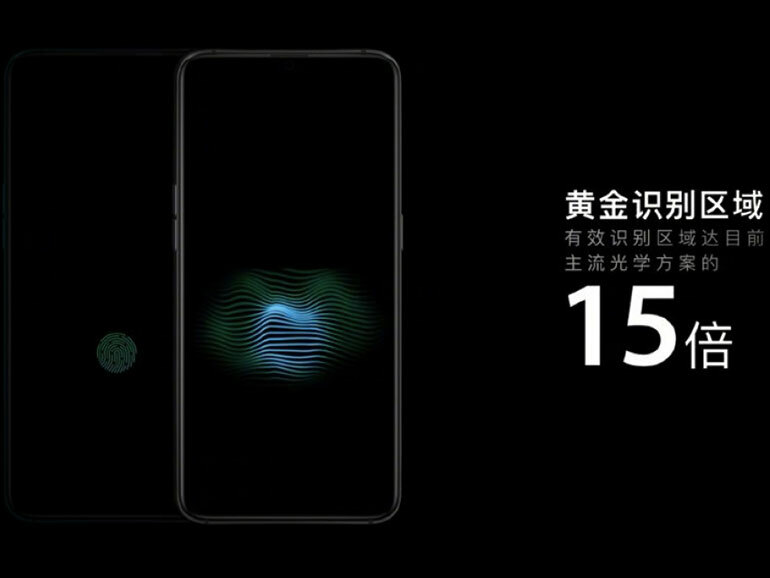 In addition to the new optical zoom technology, OPPO also announced an improved under-display fingerprint scanner. The new implementation now has larger scanning area, allowing for better flexibility when unlocking a phone. If you recall, you have to place your finger on a pre-determined spot on previous implementations. The tech is not new and exclusive to OPPO, though. Apparently, Xiaomi beat them to the punch and teased a similar system. Either way, both announcements can only be good for the smartphone industry regardless of how it eventually performs in real life. Thank you for your time. To stay up-to-date with technology and Internet news, please follow us on Facebook (facebook.com/TechnoBaboy), Twitter (@technobaboy), and Instgram (technobryan).